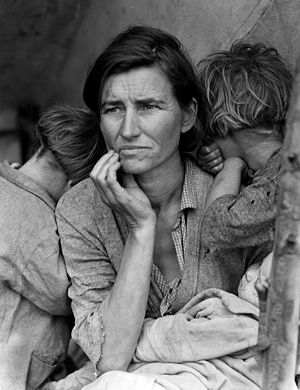 Photofocus is beginning a series on the photographic masters, beginning with depression era photographer, Dorothea Lange. Lange's work documented the displaced during the Great Depression and then she turned her camera to the Japanese internment camps during World War II. Probably her most recognized photo is Migrant Mother. To read the full article at Photofocus go to their site.